They say that you sell your house on how two very important rooms present themselves to the buyer: the bathroom and the kitchen. Bathrooms have become a serious design wonder world and there is no end to the imagination when it comes to design features. The current style for baths is a minimal far eastern look that will exude Zen-like calm as you chill out in your bathroom. Think neutral palettes with glorious sandstone on the wall and the floor. Of course, if you do not live in a climate that is humid and steamy all year round, then it is essential that the heating is designed to replicate the style. Use of under floor heating is essential to take the cold edge off the tiled floors. Accessories could include bamboo plants and a nod to Buddha. The glamorous look is also a very popular current choice. The crucial element in these bathrooms is the use of rich colours. Deep reds and green provide a wonderful backdrop to the bathrooms. The floor should have black and white diamond tiles which will provide a fabulous scene for a glamorous claw footed bath. 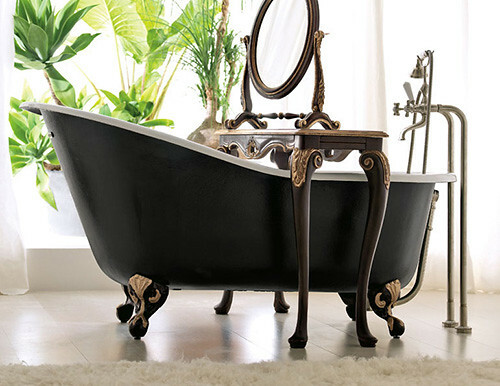 Buying a claw footed bath has a great impact upon the room. They stand proud and make a great design statement. It is possible to buy an original bath that has been restored to its beauty if you are in Europe. These tend to be oversized delights that are a real pleasure to float in. However, if Victorian ironware is not readily available in your area, there are some splendid examples of modern versions, using modern materials available in the high street. Lighting becomes crucial to this look, think about buying an oversized chandelier and placing it above the bath. 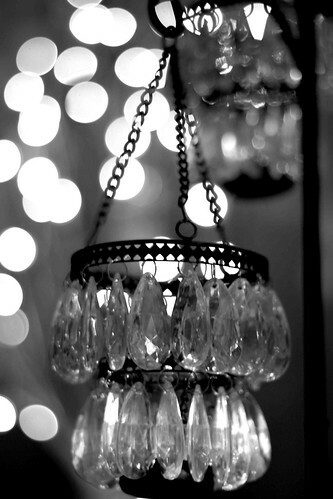 For safety reasons, buy the chandeliers specifically designed for use in a bathroom. Silver candlesticks are a great accessory in these bathrooms. 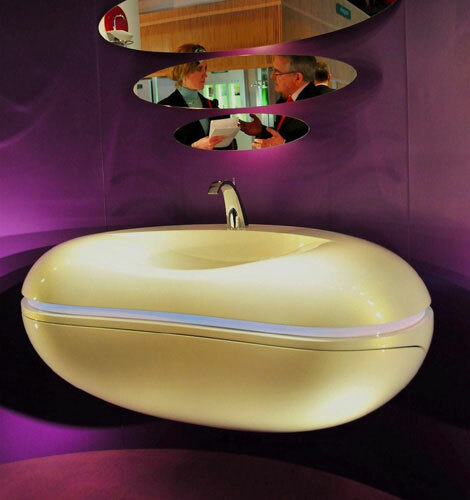 Ultra modern bathrooms are sleek, polished calm environments with a spaceship feel. Designer radiators provide the heat, as well as providing amazing decoration. The look of the room should be very minimal, no fancy decor. Cool calm colours, white is a good bet and minimal accessories. The lighting should be very modern in shape and it’s a good opportunity to use statement lighting. Accessorising these fabulous rooms takes quite an art. If the bathroom has been configured with a definite style in mind, there is little point in keeping the accessories from the former bathroom. Be brave and try something new. After all, luxuriating in a beautiful bathroom is one of life’s pleasures.